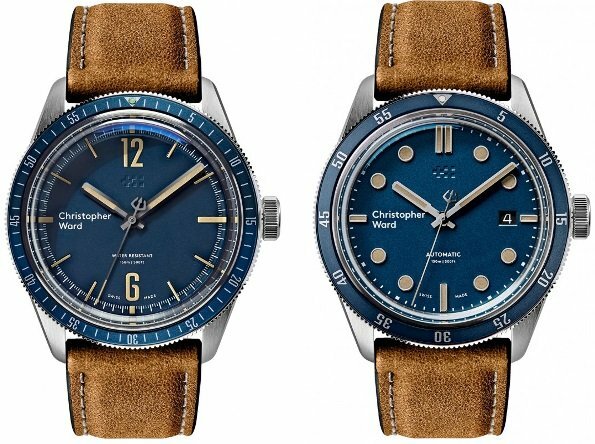 Christopher Ward, the brand known among collectors for offering high value timepieces at prices most often sub-$2,000, has returned with another vintage inspired diver in the form of the C65 Trident Automatic. 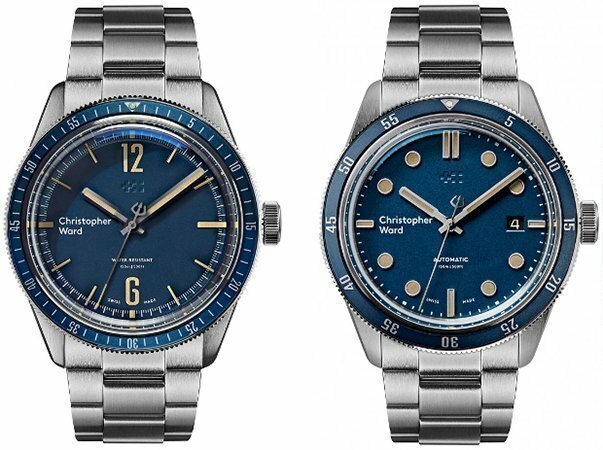 The previous generation of C65 Diver in the Christopher Ward model lineup, simply called the C65 Trident Diver, featured a mechanical hand wound movement, rather than the automatic seen in the new model. The two also feature markedly different dials and bezels, giving each piece their own unique identity. Most of the differences, movement aside, come down to the dials and bezels. The hand-wound model features stick markers for the hours, save the 12 and 6 which are marked by Arabic numerals, whereas the automatic features rounded hour plots with the exception being the 12, 3, 6, and 9, which are sticks. The automatic also features a date window at 3 o’clock. 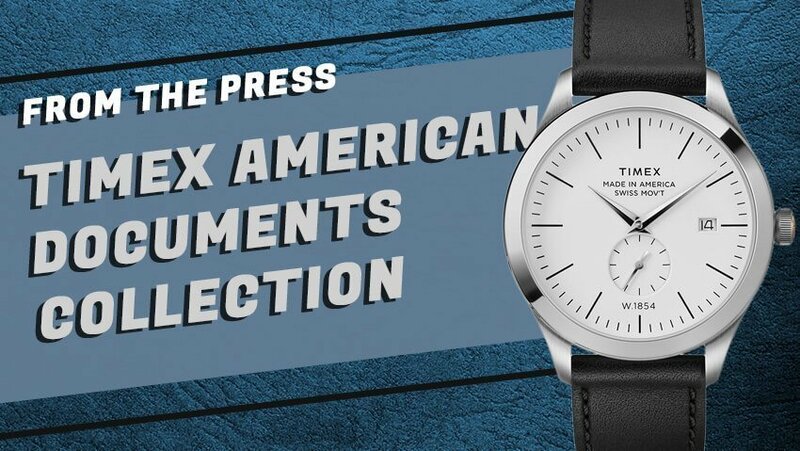 The other major difference is the bezel, which features full graduation on the hand-winding C65, and no marks at all on the automatic, save the numerals themselves, which also appear to be a different font. There are also a few similarities. 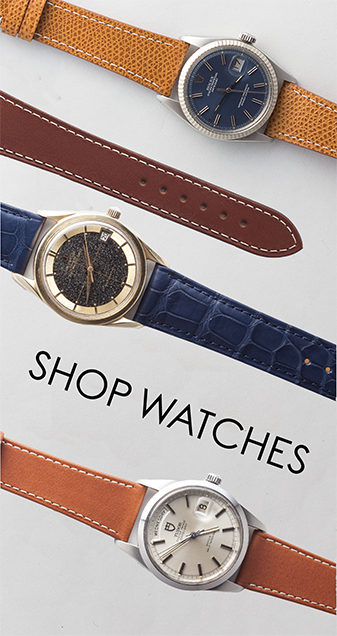 The hand-sets on both watches are the same, as are the case and bracelet (or strap options, as seen below). Both models also feature Old Radium style SuperLuminova on their hands and indices, as well as the lume pip at the 12 o’clock position on the bezel. 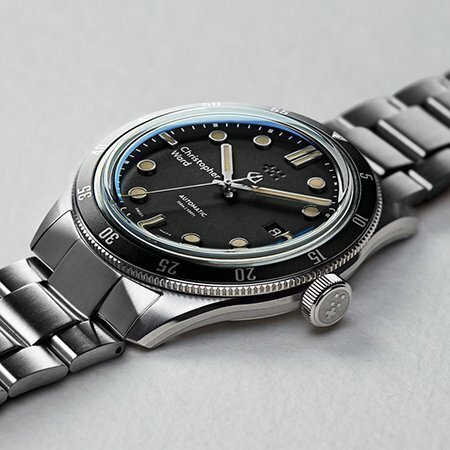 As previously mentioned, the existing C65 Trident Diver comes with a hand-wound movement, the Sellita 210-1 at only 3.35mm in thinness and featuring 42 hours of power reserve. 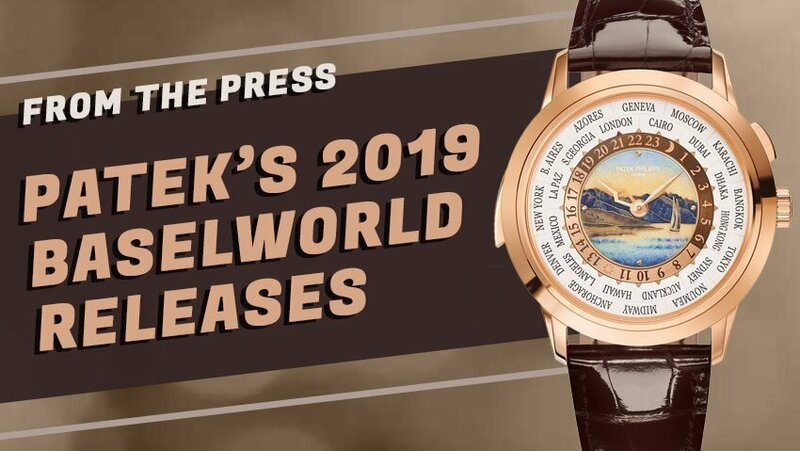 The C65 Automatic, by contrast, features the Sellita SW200-1, an automatic winding version of the 210-1 that features a 38 hour power reserve, rather than a 42 hour one. Being automatically winding, however, as long as it remains on wrist, the power reserve won’t be a major concern.